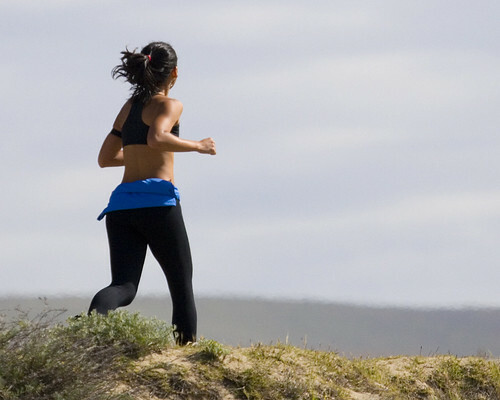 As a runner and physical therapist, I am constantly seeking out information on running. Some of the best running advice comes from Amby Burfoot, an editor for Runner’s World and the 1968 winner of the Boston Marathon. Amby consulted several experts to compile a great guide for runners, The 10 Laws for Injury Prevention. This article is a good reference and offers information on topics like stretching, dynamic warm-ups and taping techniques. What initially attracted me to this article are the first two topics, “know your limits” and “listen to your body”. As simple as it sounds, if we as runners were to follow these simple instructions, we could avoid a lot of unnecessary injuries. Because running is as much about emotional wellbeing as it is physical, you may also want to check out Amby Burfoot’s book The Runner’s Guide to the Meaning of Life. It is a quick inspirational read that I enjoyed quite a bit. Tell us, where do you get your running information and inspiration?